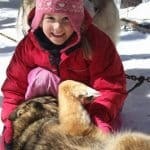 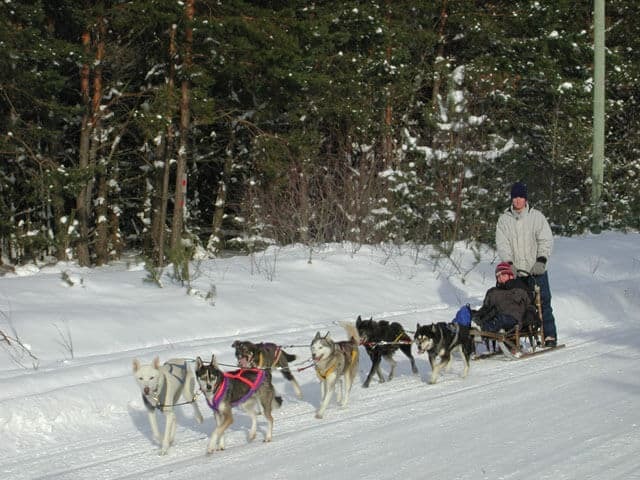 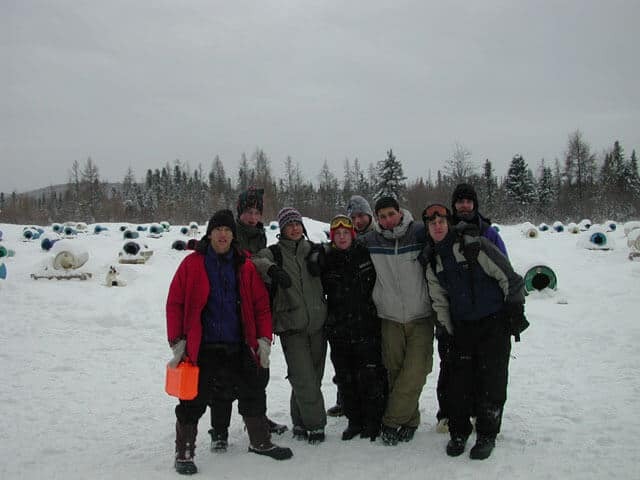 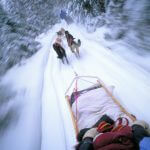 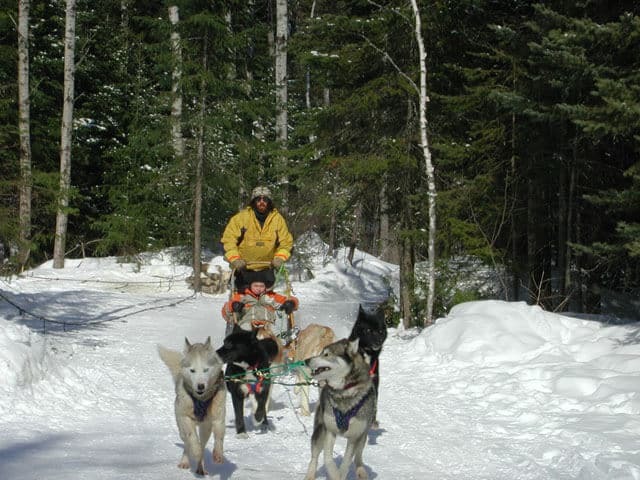 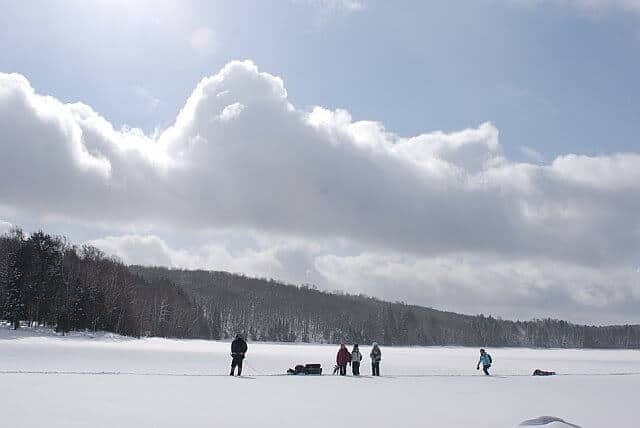 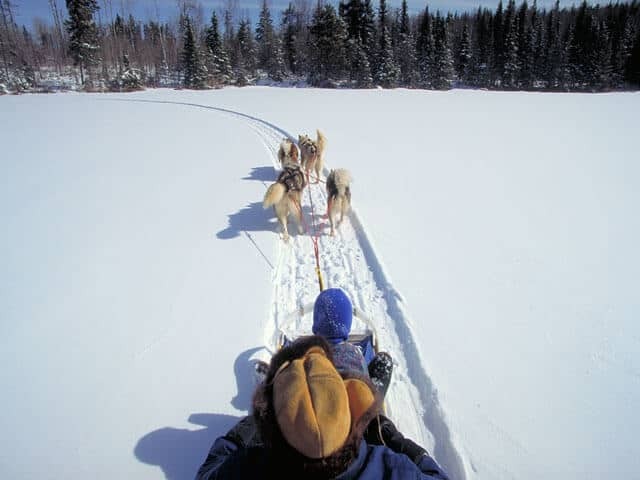 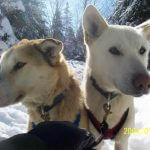 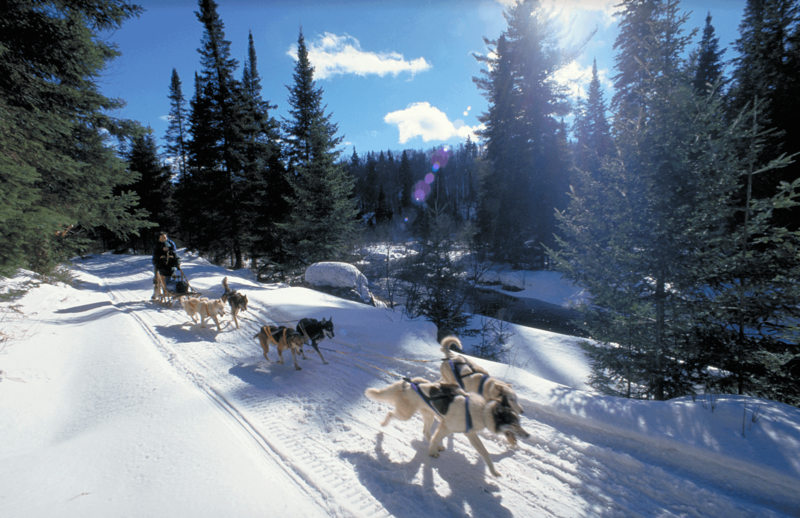 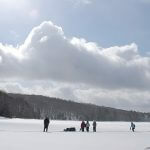 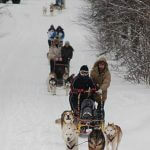 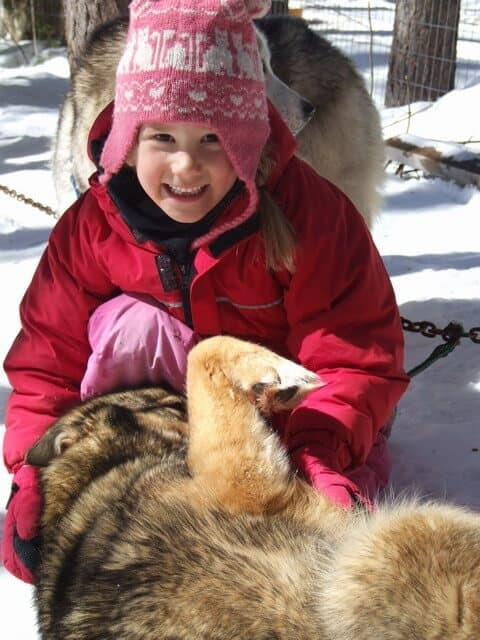 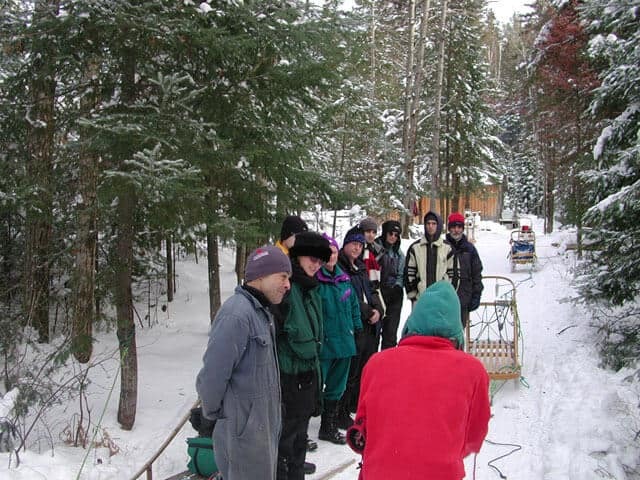 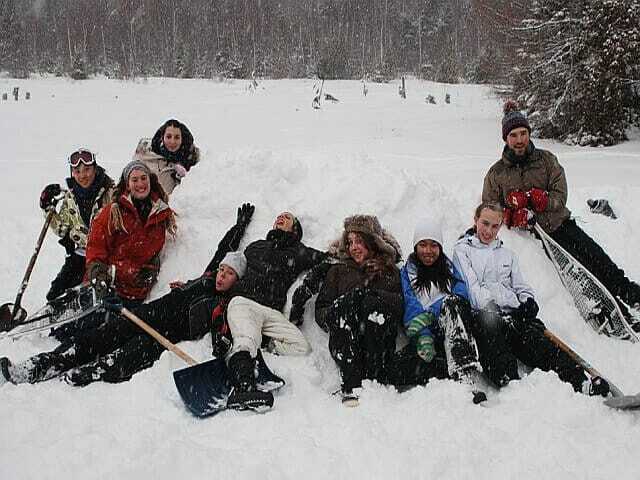 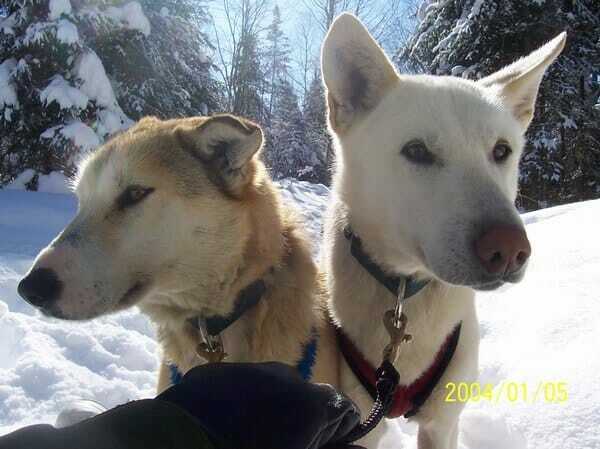 "2 people per sled, 6 dogs per team, heated wall tents"
The Almaquin Highlands and Northwest corner of Algonquin Park are home to some of the most celebrated dogsled trails in Canada. 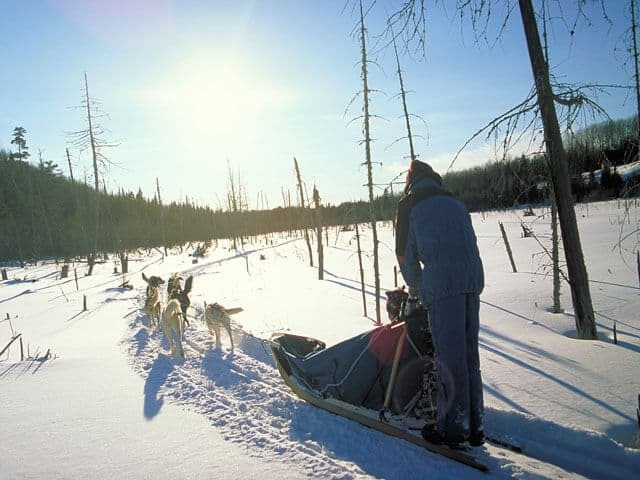 The region features a wide variety of terrain including logging roads, narrow boreal forest footpaths, and wide-open lakes. 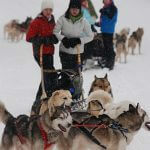 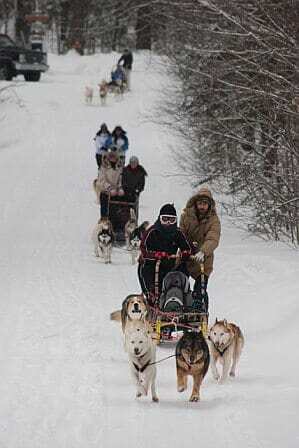 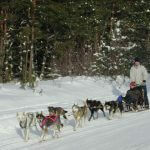 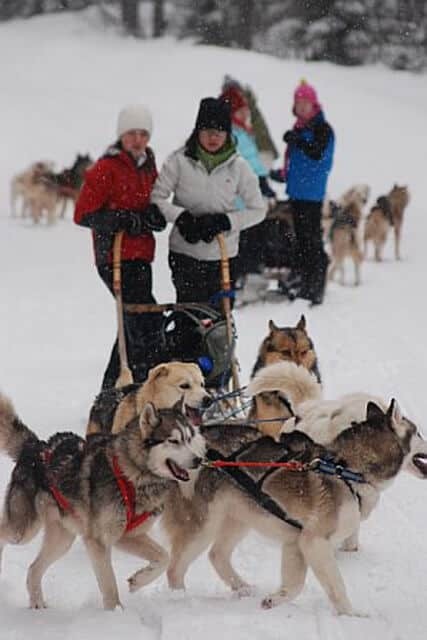 Each sled has two mushers and a team of six Alaskan huskies. 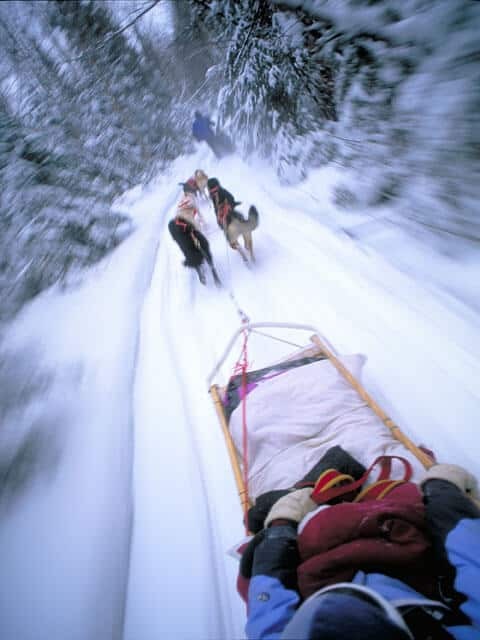 Accommodation takes place in heated wall tents, which are set up prior to our expedition arriving. 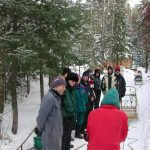 The heated wall tents are very warm and provide comfort as well as a taste of tradition with respect to winter living. 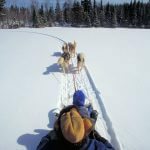 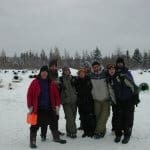 two nights accommodation ( wall tent), three days mushing, all meals and the services of a guide/musher.